Surely by now you’ve heard a multitude of reasons why No. 3 USC will have a successful season. Barkley this, Woods that, Marqise Lee, the linebackers, Kiffin, whoever films practice or some little future Trojan in the 70th row of the Coliseum is contributing to its success. Well here’s one more. It’s something that affects every season, but isn’t often talked about when a team is as talented as this year’s Trojans. 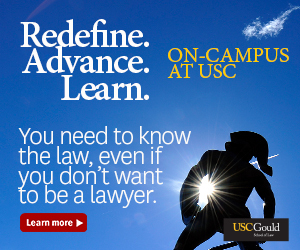 Their schedule, relatively speaking, is easy. Now don’t get me wrong; The Trojan’s schedule is not a cakewalk by any stretch. It never will be, so long as they play Notre Dame every year and the Pac-12 continues to play nine-game conference schedules. But they get the Fighting Irish at home, avoiding an always-dangerous trip to South Bend, Ind. USC was embarrassed at Arizona State last year, but the Trojans get the new-look Sun Devils at the Coliseum this time around. And I don’t think you need to be reminded about Oregon. Of course, every in-conference road game is tough. But consider this: Instead of the potentially disastrous trip to Tempe, Ariz., the Trojans instead play at Arizona. USC has not lost in Tucson since 1999. The Trojans play in Seattle for the first time since they were stunned there in 2009. But Husky Stadium, measured as one of the loudest venues in college football, is undergoing renovations. Instead of playing on campus at the site of horrors for this USC team, they will play 20 minutes away at CenturyLink Field, home of the NFL’s Seattle Seahawks. Though CenturyLink Field is loud on Sundays, it will likely not be the same on Husky gameday . Their one Thursday night game is at Utah. Thursday nights are often ripe for upsets. The game is on ESPN, and the novelty of it often gets the home fans way more amped than an average Saturday matchup. But of all the Trojans’ road games this season, Utah could very well be the easiest place to play Thursday night. 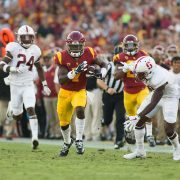 While most Thursday games create shortened weeks, the Trojans have a bye-week leading into the game, meaning they will not be playing with less practice time. And come on, playing at UCLA hardly constitutes as a “road game,” anyway. 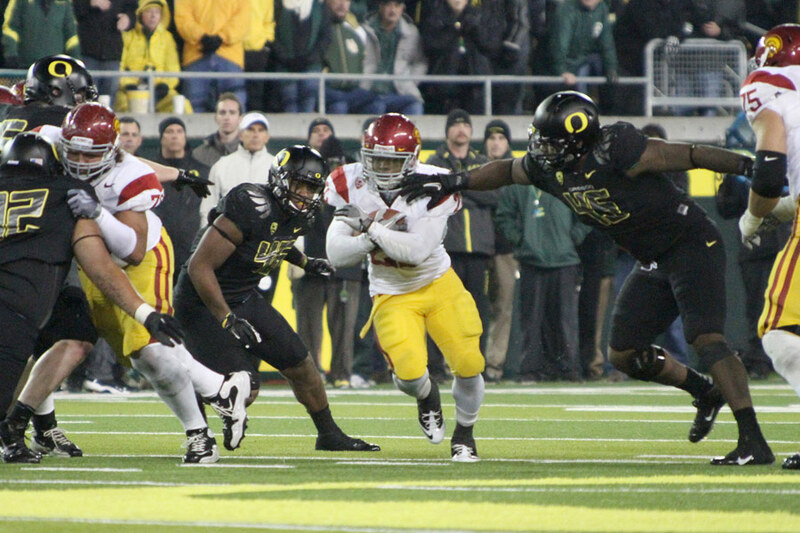 And the best part: The Trojans avoid a trip to Oregon State. In case you have forgotten, the Trojans haven’t won in Corvallis, Ore. since 2004. There is something about the omnipresent mist there that shrouds the Trojans’ national title aspirations into oblivion. Stanford jumps out as a potential road trap game for USC. The weekender comes early this season — in week three —and there’s an excellent chance the Trojans will still be getting up to full speed. But of all the in-conference road venues the Trojans will visit this year, Stanford Stadium will likely be one of the easiest, especially since they will be breaking in a new quarterback in the wake of Andrew Luck’s departure to the NFL. Utah is at a significant elevation, which always poses challenges. CenturyLink Field is no Husky Stadium, but anyone who has watched a Seahawks game knows it retains more than its fair share of noise. And I’ve been to both Stanford Stadium and Arizona Stadium. Stanford sounds like an 8 a.m. general education course by comparison. And there’s the small matter that the Trojans have lost three straight — and four of five — to the Cardinal. 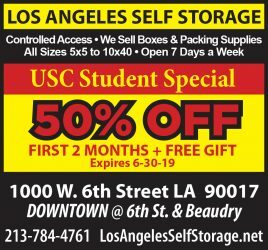 I think it’s safe to say USC will be more than motivated. Of course, there is that pesky Oregon dilemma. When two teams are fairly even, it is nearly impossible for one to beat the other twice in one season (see LSU against Alabama last year). But that is presumably what will have to happen for USC to win the Pac-12 title, with the Ducks standing in the way. But tell me: Do you really want USC to lose to Oregon on Nov. 3, which would put the title game in Eugene, Ore.? Or would you rather just have both games played here, even if that means it’s on the Trojans to knock off the Ducks twice? The Trojans finish up their schedule with their last four games in the Los Angeles area, with the only “road game” being against UCLA. Pretty fortunate scheduling for a team with depth concerns. As of now, the road to the Pac-12 championship runs through Los Angeles, not Eugene. You don’t need to be told that it’s better this way. 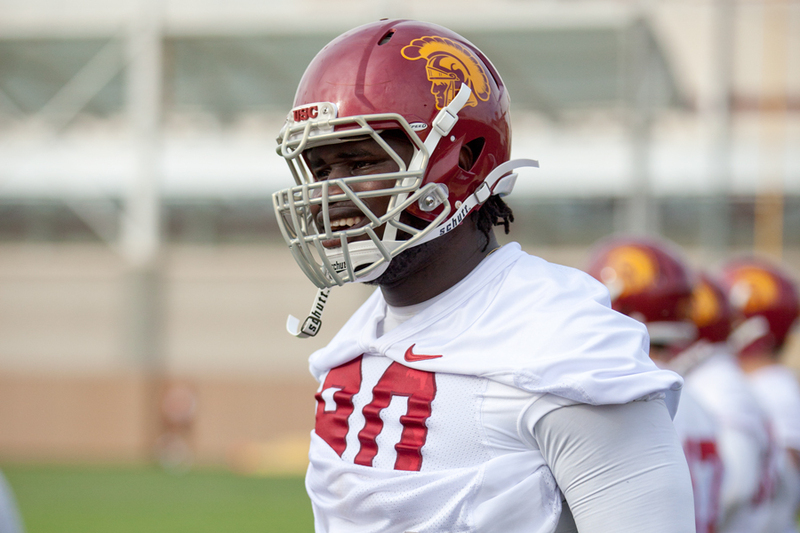 As with their road to Pasadena or Miami, the Trojans control their own destiny. “Any Given Saturday” will run every other Wednesday. 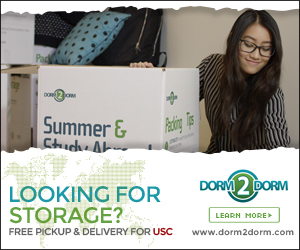 If you would like to comment on this story, visit DailyTrojan.com or email Nick at burtonn@usc.edu.